A documentary film about the life of legendary Russian dancer Rudolf Nureyev has just been released to considerable critical acclaim. 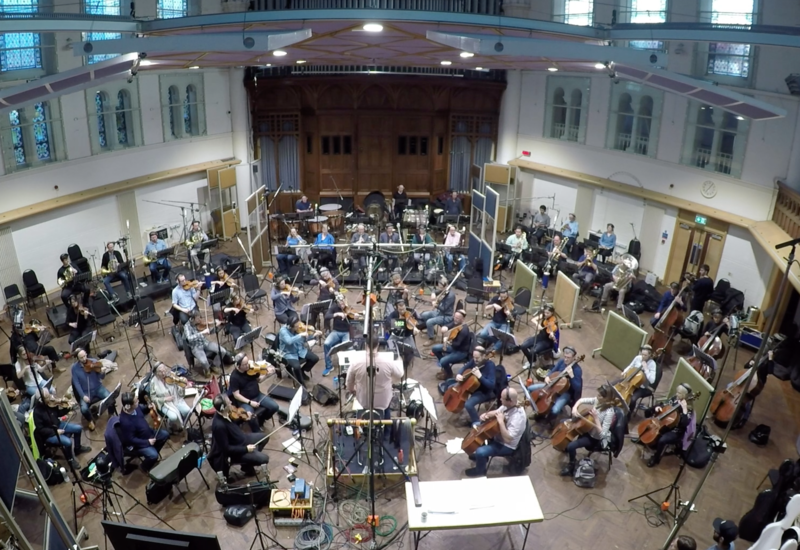 LMO recorded Alex Baranowski’s score in February 2017 at Abbey Road studio 1.
solos for the soundtrack. 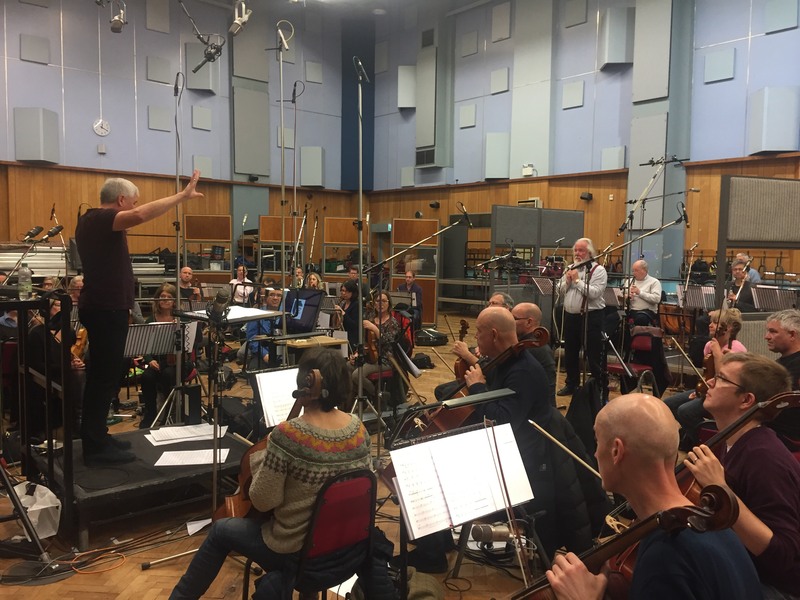 LMO was conducted by Andy Brown. Alex Baranowski recorded solo piano music and produced the sessions. Nureyev is produced by Jacqui Morris and David Morris and released byFrith Street Films. 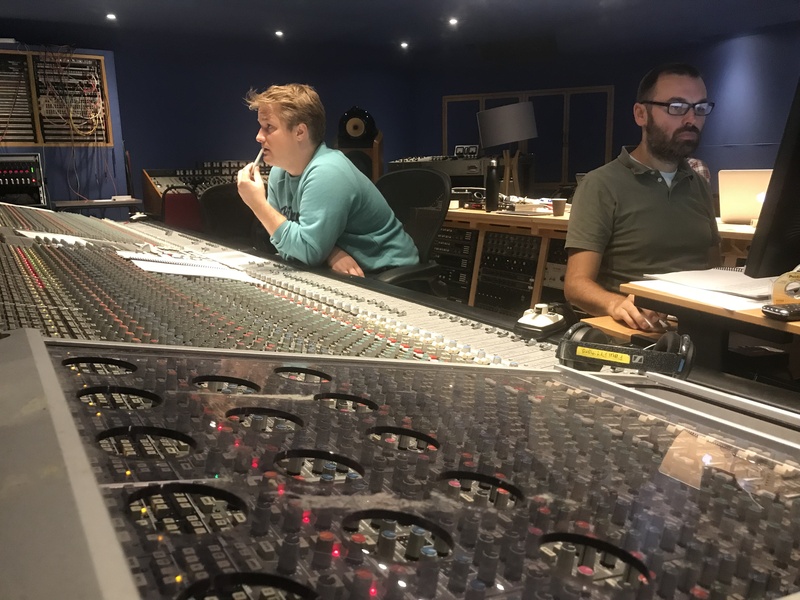 Alex Baranowski’s soundtrack is available on Apple Music, Spotify and Amazon music. 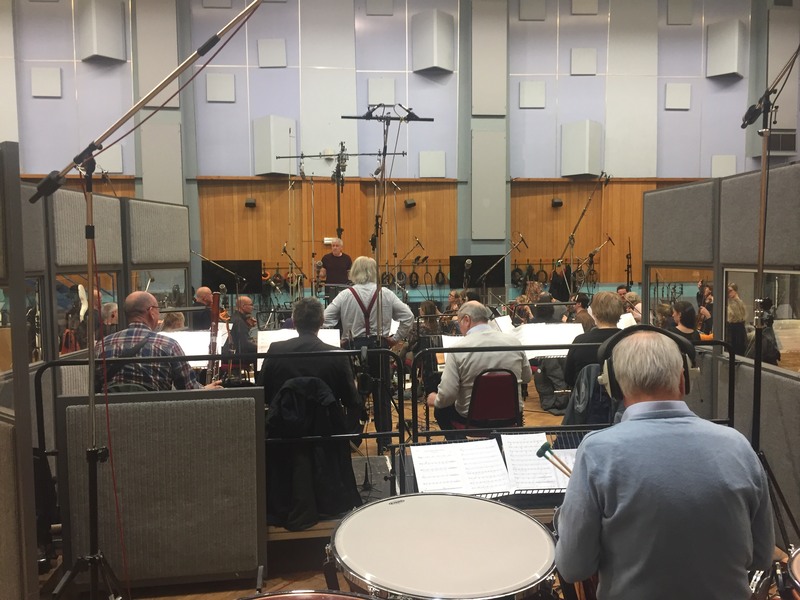 LMO recently completed recordings for Sheridan Smith’s new album at British Grove Studios. 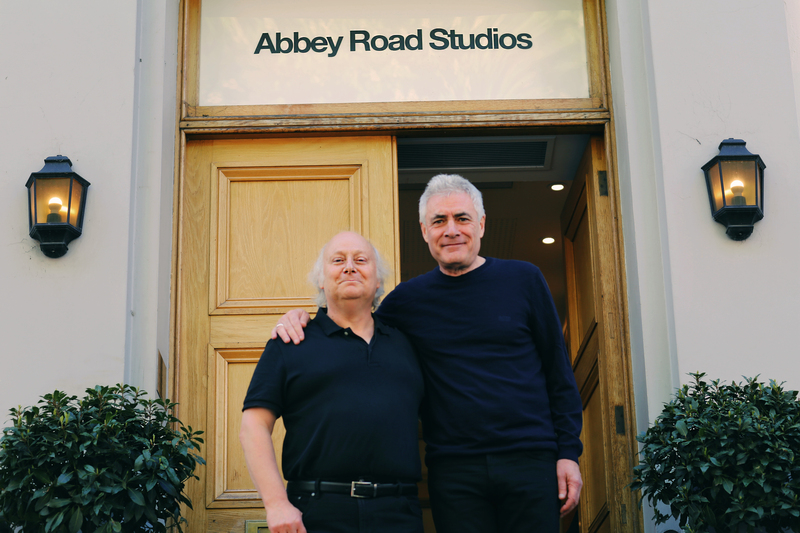 Rupert Christie arranged 11 tracks for the new album and also conducted LMO which was led by David Juritz. 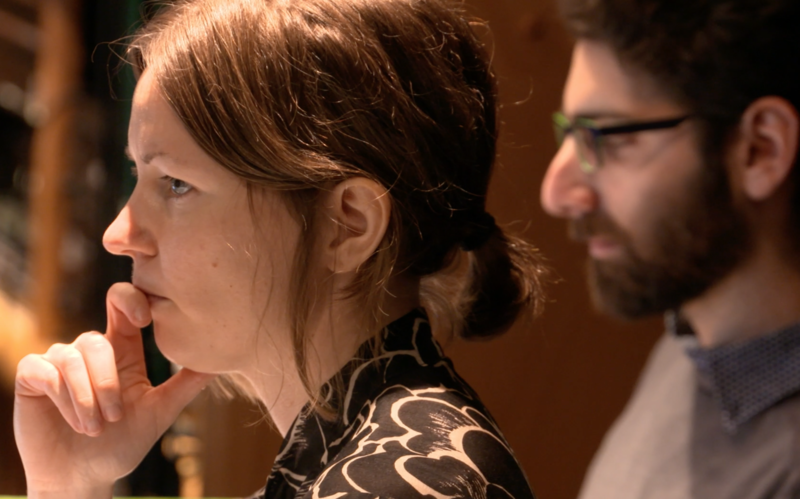 The album was recorded in 4 sessions – 2 sessions for 22 strings, 1 for 4 horns and 1 for trumpet, tenor trombone and tenor and baritone sax. Sheridan Smith’s album will shortly be released on the Warner Music label. 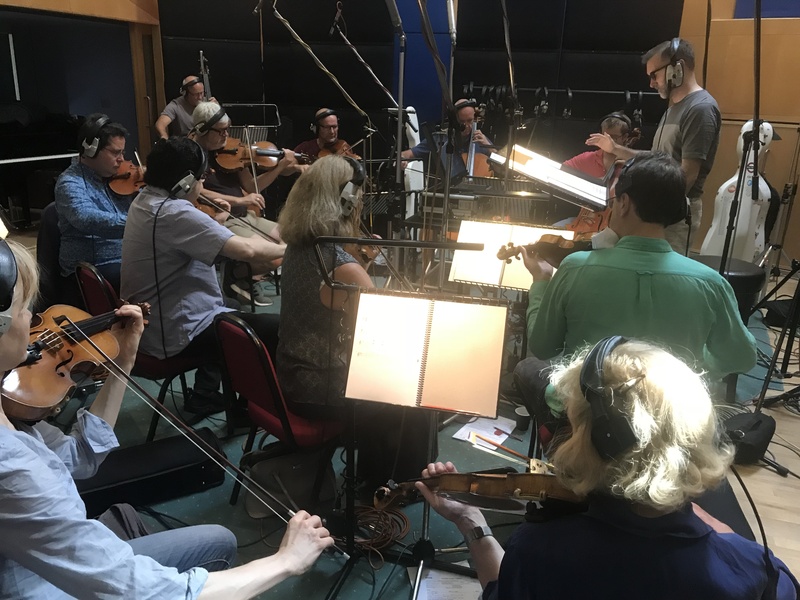 LMO recently recorded the last 2 episodes for Unforgotten series 3 with composer Michael Price. 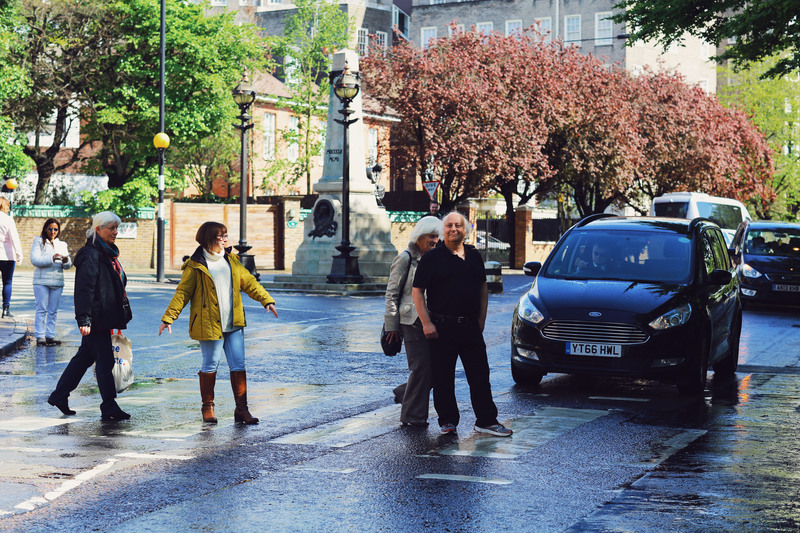 Unforgotten was created and written by Chris Lang, and stars Nicola Walker and Sanjeev Bhaskar. 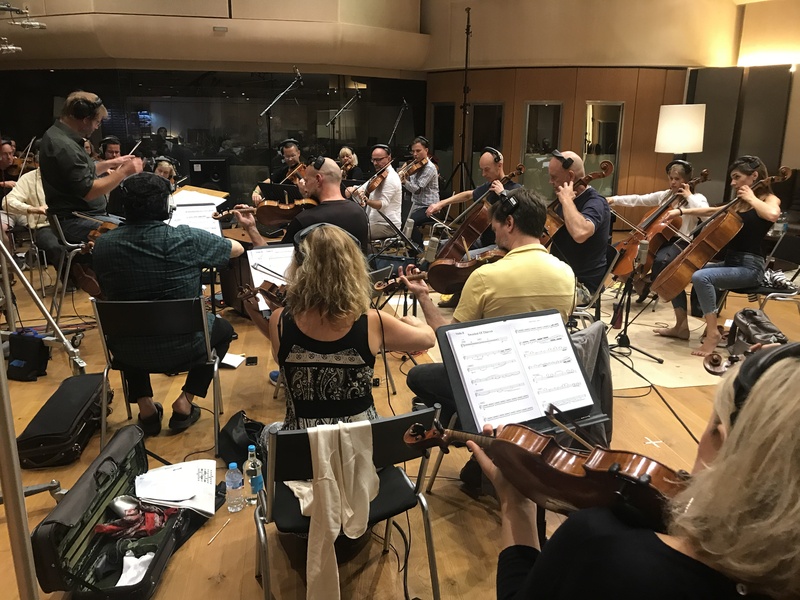 Michael Price scored for a 12 piece string section which was led by David Juritz and conducted by the composer at Abbey Road studio 3. 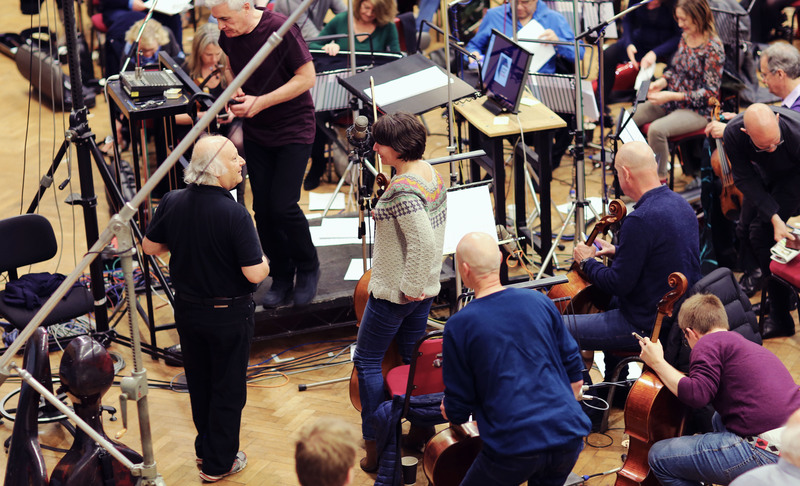 Cellist Peter Gregson then added solos to the soundtrack. Unforgotten series 3 will started broadcasting recently on ITV and will subsequently be distributed internationally by BBC Worldwide. 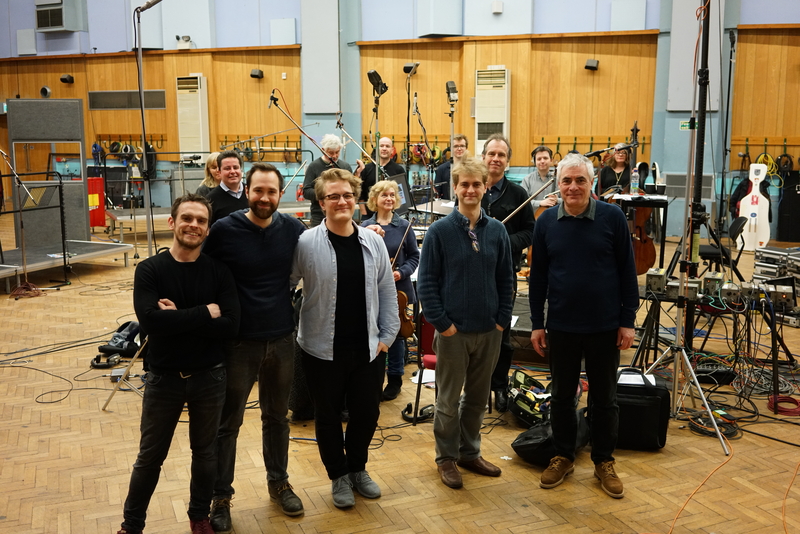 LMO recently recorded 2 more episodes for Unforgotten series 3 with composer Michael Price. 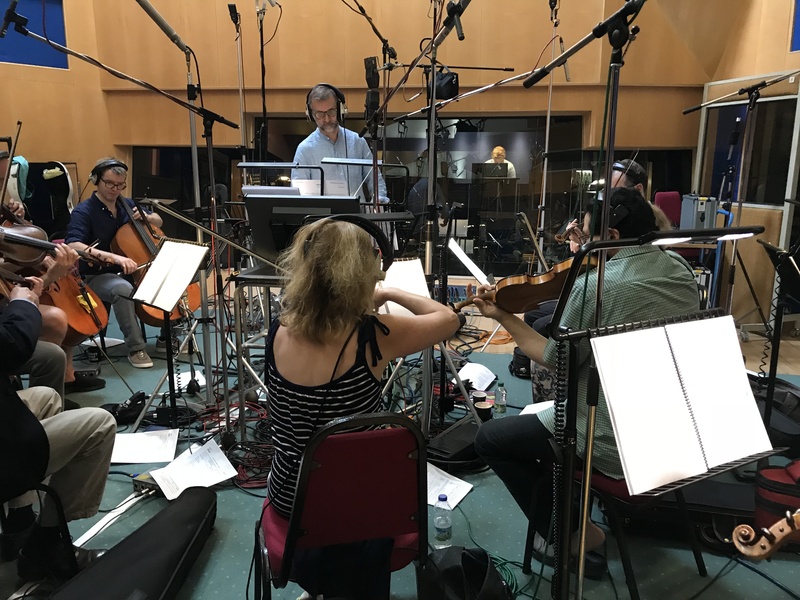 Michael Price scored for a 12 piece string section which was led by David Juritz and conducted by the composer at Abbey Road studio 3. 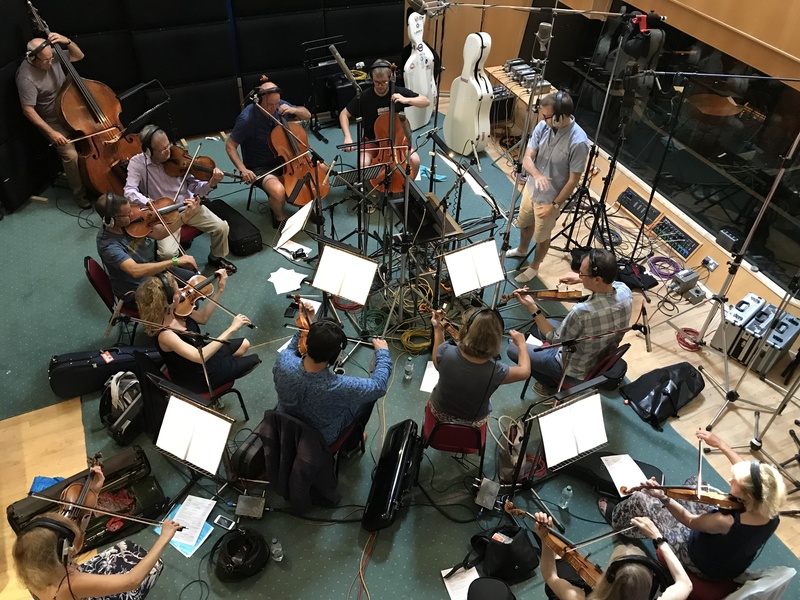 Cellist Peter Gregson then added solos to the soundtrack. Unforgotten series 3 will start broadcasting Sunday July 15th on ITV and will subsequently be distributed internationally by BBC Worldwide. 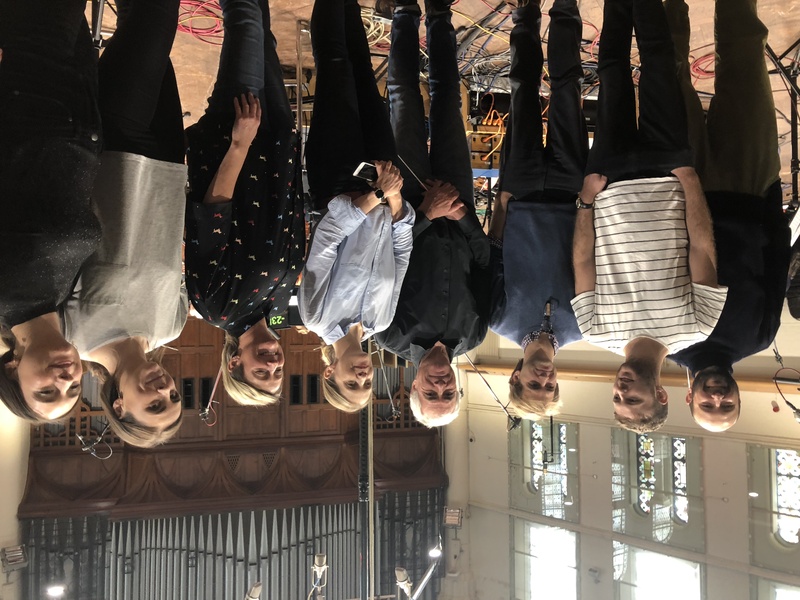 LMO recently recorded a version of ‘I’ll See You in My Dreams’ for Mission: Impossible – Fallout. 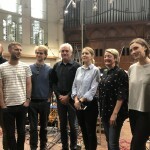 Simon Chamberlain arranged, conducted and played piano on the session and Tommy Blaize sang the vocal. 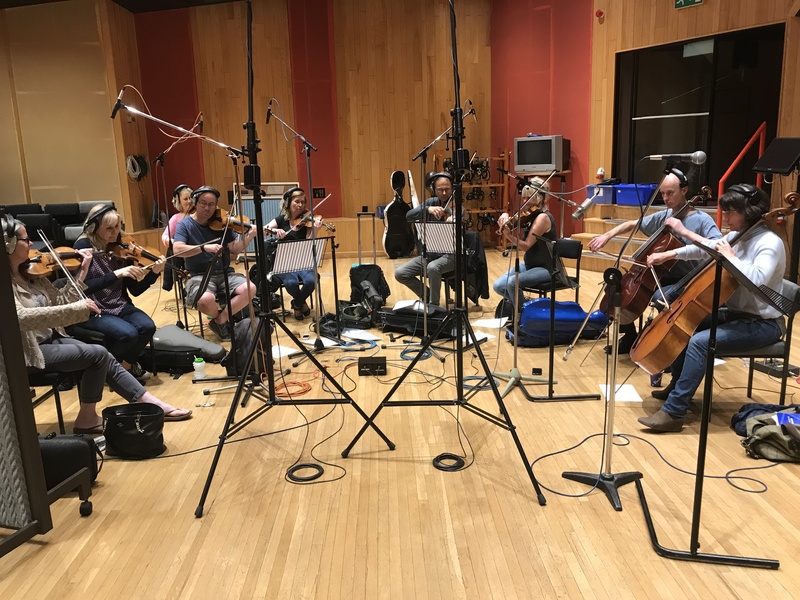 Simon scored for 10 strings, 3 tenor trombones, 1 bass trombone together with a rhythm section comprising piano, upright bass, guitar and drum kit. 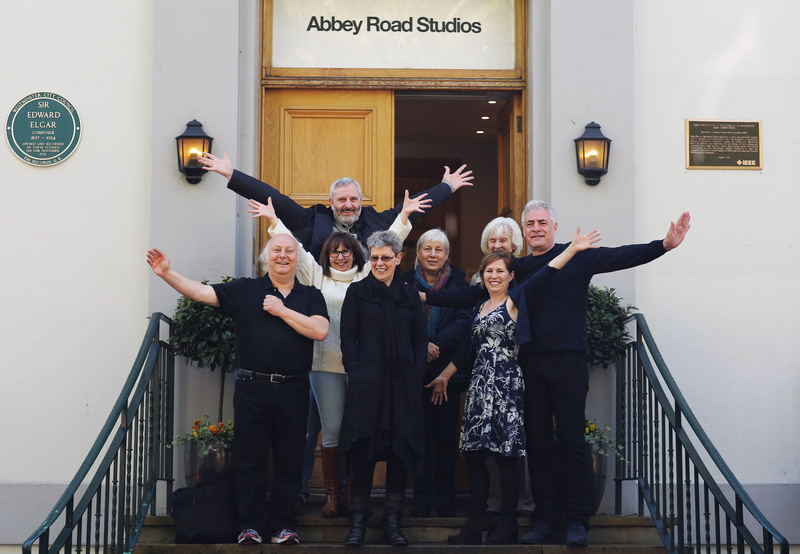 LMO was led by Janice Graham and the session took place at Angel studio 3. Mission: Impossible – Fallout will be released Worldwide at the end of July 2018. 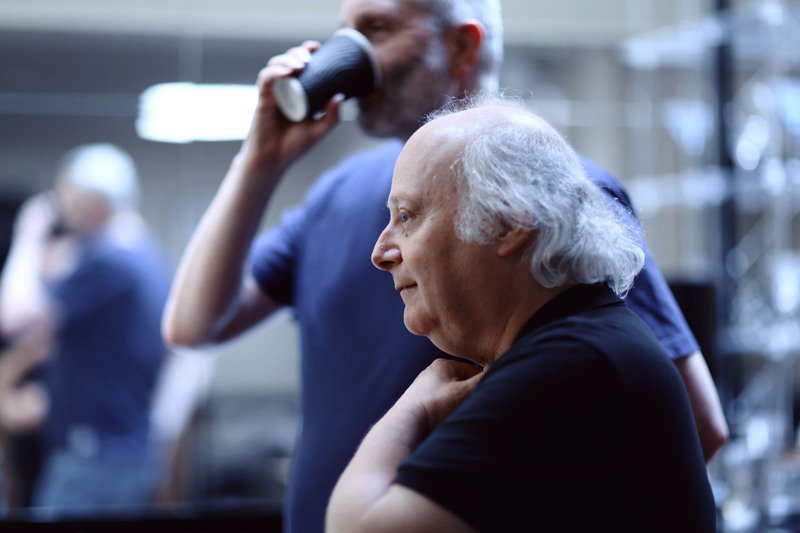 LMO recently commenced recordings for Unforgotten series 3 with composer Michael Price. Unforgotten series 3 will start broadcasting soon on ITV and will also be distributed internationally by BBC Worldwide. 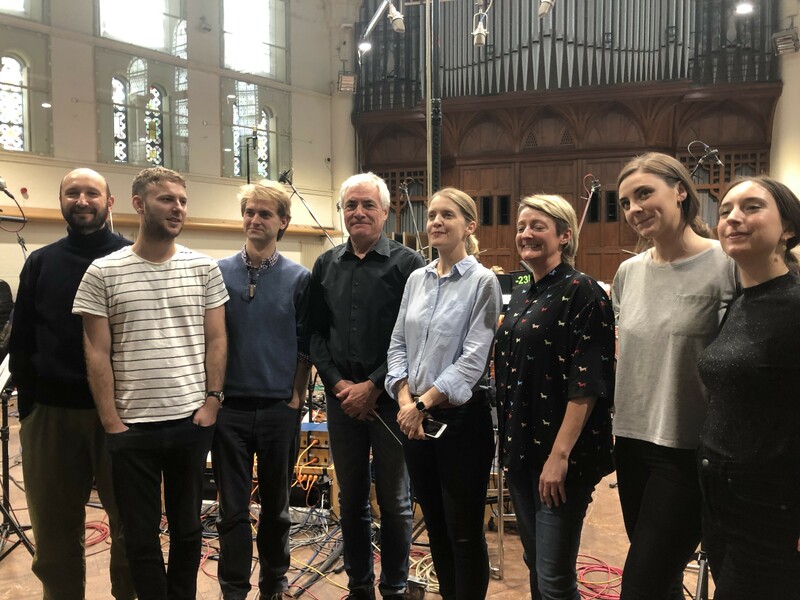 LMO recently recorded Alex Baranowski’s music which will front all the BBC’s World Cup coverage from Russia this summer. 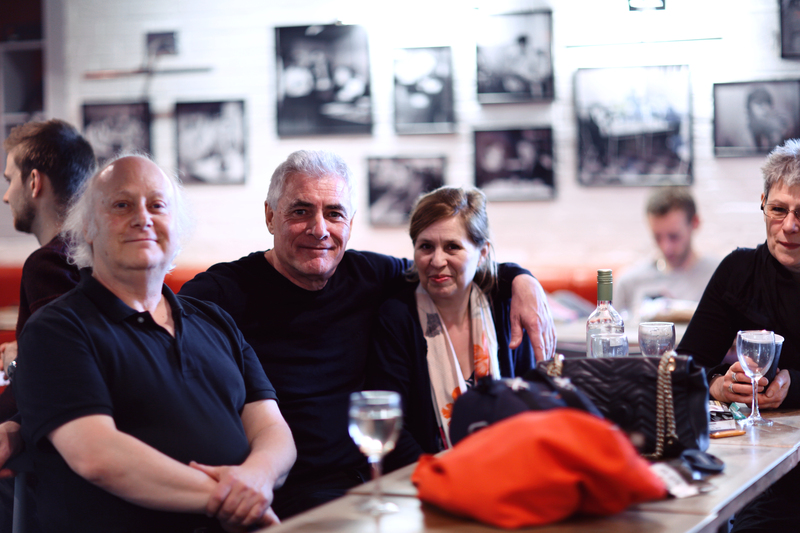 Janice Graham who also contributed violin solos, and conducted by Andy Brown. 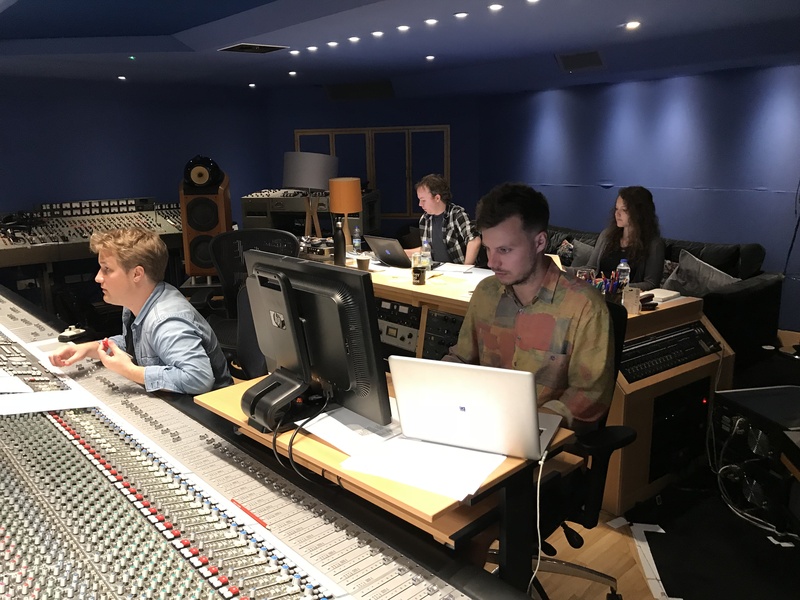 The sessions were produced by Alex Baranowski and engineered by Andy Dudman. The BBC’s World Cup coverage starts soon on BBC1. 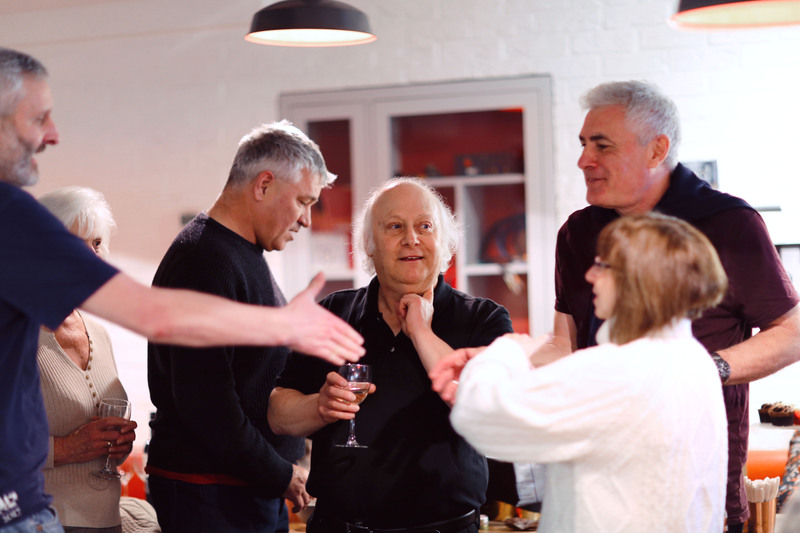 Steve Fox, Company Secretary for the last 28 years, recently retired from LMO. 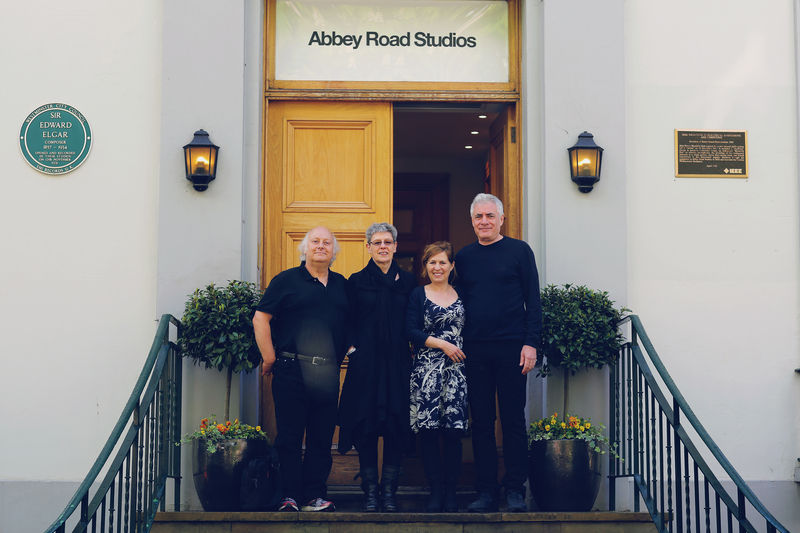 Check out these photos from Steve’s retirement party which happened after a recent session at Abbey Road Studios! 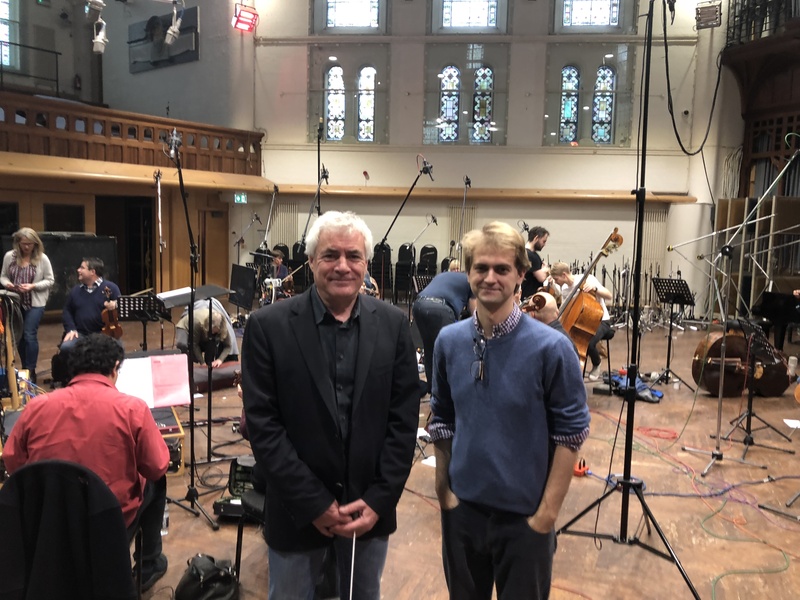 LMO recently recorded Alexis and Sam’s score for Next Gen.
Next Gen is an animated action adventure comedy written and directed by Kevin R Adams and Joe Ksander. It tells the story of 2 boys who become friends in a society populated by robots. The largest group comprised 37 strings with 2 flutes, 1 one oboe, 2 clarinets and bassoon, (all with doubles). Brass lined up as 4 horns, 3 trumpets, 2 tenor trombones, bass trombone and tuba. 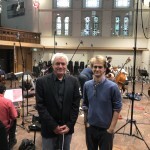 David Juritz led LMO and the sessions were conducted by Chris Egan. 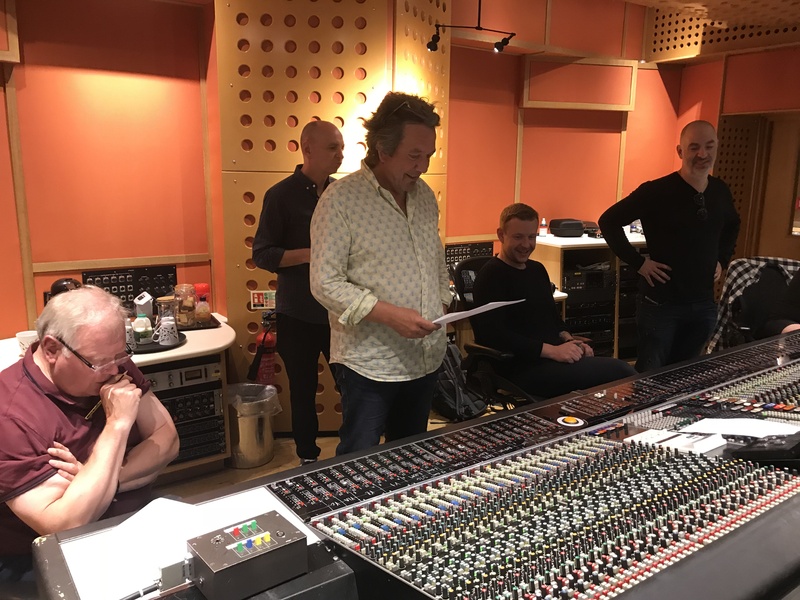 The recordings took place at Air Lyndhurst Hall with Nick Woolage as engineer. recently acquired Worldwide rights (outside China).